Julie Harris passed away Saturday at the age of 87. Many of us remember her numerous star turns on Broadway (she holds the record for Tony Award wins at 6, including one for Lifetime Achievement), or her occasional forays into film. But it should be noted that her performances in film were always critically praised; if she isn't known as a Hollywood star, it's not that she couldn't hold her own; she most assuredly could. She merely preferred to work on stage, and chose roles on Broadway over roles in films. But Miss Harris has also graced South Florida stages many times, most recently at the late Coconut Grove Playhouse when she appeared in their 1995 production of Ladies in Retirement. But that was hardly her first time in South Florida. Her good friend, director and actor Charles Nelson Reilly, was also a friend of Burt Reynolds, and Mr. Reilly directed many shows at what was then known as the Burt Reynolds Dinner Theatre. In 1981, he was directing Arthur Miller's classic Death of a Salesman. Of course, Miss Harris was cast Mrs. Loman, opposite Vincent Gardenia as Willy. Interns from the theatre filled out the rest of the cast, and Kenneth Kay was selected to play Biff. 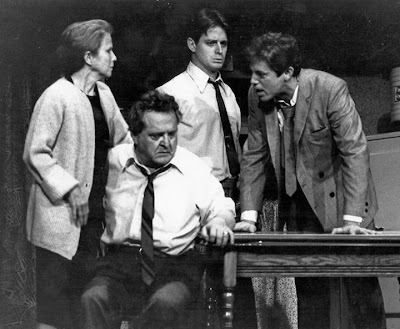 Death of a Salesman, Burt Reynolds Dinner Theater, 1981: l-r Julie Harris, Vincent Gardenia, James Nemec, and Kenneth Kay. In 1999, Mr. Kay was involved with the then-still-thriving Caldwell Theatre Company, when the company decided to award Miss Harris with its Spotlight Award. As he had basically launched his professional career with her, he was selected to make the introduction. 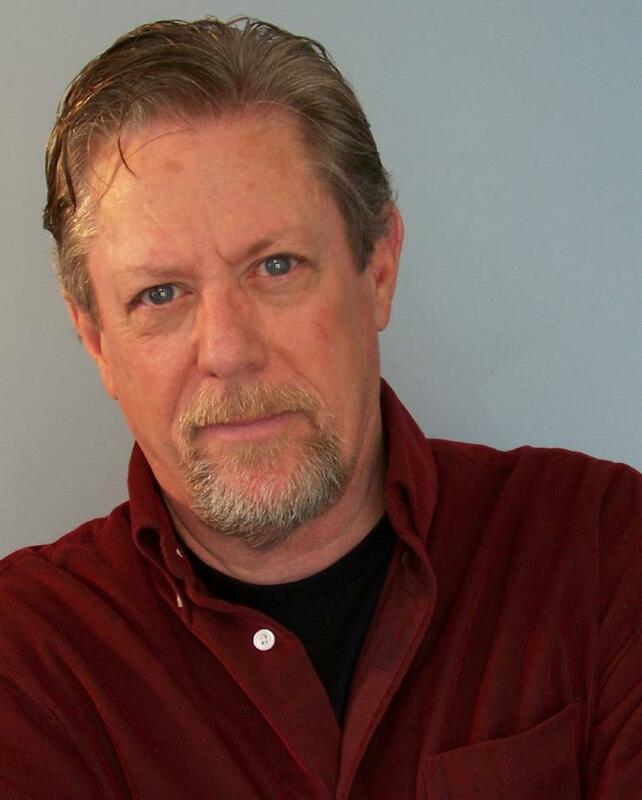 He has graciously allowed the Theatre Scene to re-post his introduction from his Facebook page. How do you thank someone who has been instrumental in helping you build a home and create a life for yourself in the theatre? That’s what Julie Harris has done for me. I don’t mean she got me jobs or introduced me to entertainment bigwigs or sent me money when I was homeless and living in my old Chevy van. (Although, that could have helped I suppose.) Those are the ordinary ways of helping and anyone with connections or money can do that. But you must remember that there is nothing ordinary about Julie Harris in the theatre. Miss Harris is extraordinary and what she did for me was even more so. And yet, at the time this was occurring I don’t believe she realized just how she was changing my life. It took me awhile to figure it out. But tonight, on the occasion of this Spotlight Award in her honor, I wanted to share with you why Miss Harris is so special to me. Eighteen years ago (ed. Now 32 years!) I went to the Burt Reynolds Dinner Theatre in Jupiter, Florida to work as a theatre intern. The program was a year long, but I only needed three months to complete the degree requirements for an MFA in theatre, which was my priority at the time. It was the hardest work I’ve ever done. We called it Burt’s Boot Camp. Hundred hour weeks were the norm and days off were as rare as snow in Miami. While I was learning a lot, I wasn’t getting many acting opportunities and after three months I was ready leave. A change in schedule changed my mind and ultimately changed my life. Arthur Miller’s great play, Death of a Salesman was chosen to replace another play because a certain star wasn’t available. We were told that Charles Nelson Reilly would direct and Vincent Gardenia and Julie Harris would star as Willie and Linda Loman. I was impressed, but the real carrot was the rumor that interns and apprentices would be seriously considered for the roles of the sons, Biff and Happy. Well, Charles cast five apprentices in Salesman. I was cast as the eldest son, Biff and was completely convinced that Hollywood, California would be my next permanent address. So, with a head the size of a large, overripe watermelon I strolled into the rehearsal hall ready to rewrite dinner-theatre history. Instead, what I got was a lesson in humility and compassion and love and a real-life course in true theatre artistry. I quickly realized that I was a midget in a room full of giants. I got neck pains from looking up just to see how far I had to go. But this is the remarkable thing. Neither Charles nor Vincent or Julie looked down to us. They kept looking ahead and if we were to see what they were seeing we had to grow up. Fast. 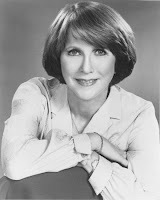 It was in that brief rehearsal period and during the 32 performances that followed that I came to appreciate and marvel at the vast reservoir of human kindness and talent that is Julie Harris. She pulled us along in the wake of her artistry, without ever patronizing or scolding what I know now were some very awkward attempts at “good acting.” She was patient and kind and always encouraging. She allowed us to fail, but played the truth of each of those moments so that each failure somehow became a small success. And little by little we began to grow. Nurtured by her gifts, I began to believe - honestly - for the first time - that I could really do this theatre stuff. She taught us without ever saying it, that even if you are famous you still have to do the work. You have to pay attention. You have to listen to each other. You have to care about the work. Serve the play and you will be served. My mother confirmed the knowledge I was gaining by remarking to me after a matinee performance of Salesman, “I knew who you were on that stage, but I didn’t recognize you as my son.” Trust me, if you are an actor, that is a good thing. Now, all these years later, I get stand in what is now my permanent home, the theatre, and say thank you Julie Harris for giving me the keys the front door. May it always be so - for all of us. Thank you, Julie. I love you. Thank you, Ken, and thank you, Miss Harris; I never had the pleasure of meeting you, but obviously you have affected the world in which we live in many subtle and marvelous ways. Rest in peace.